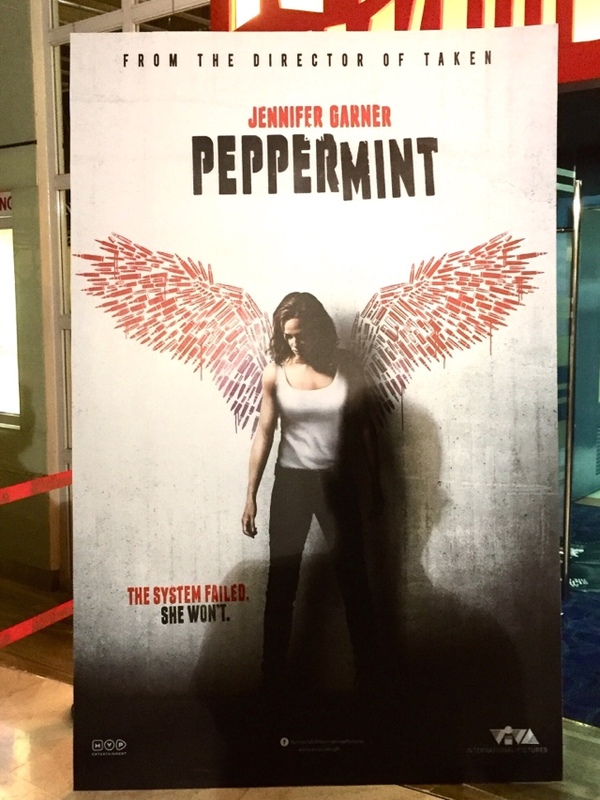 Spent a few hours watching Peppermint at the Robinsons Galleria cinemas this evening. I was excited to see Jennifer Garner on screen once again because I love how she did the series Alias and the movie Elektea which showed how awesome of an action star she is. She’s tall, still rocking that beach blonde hair and tough, you’ll see that right from the very beginning of the film. She plays a wife, caught in a crossfire of crimes, gang wars, politics, corruption, much like a place you know, but this woman doesn’t want to give up. Now, in this film, she takes matters into her own hands. Riley North will get you to feel sweet justice will be served in one blow, and most of them will feel her wrath, they will be blown to bits, if not blown away! 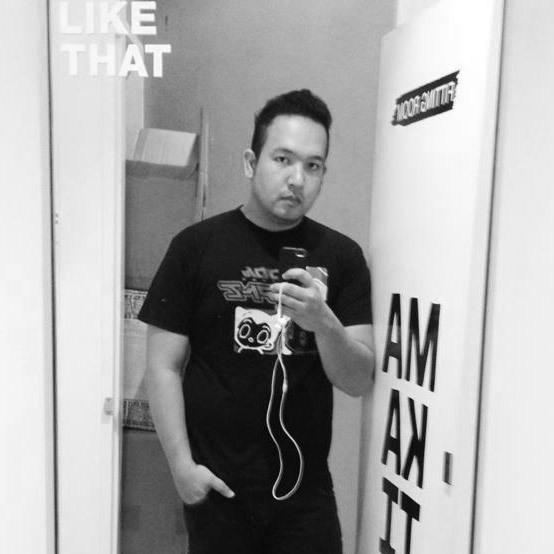 This is distributed locally by Viva Films, and they have a winner in their hands. You should watch this film, 8/10 for me. It shows tomorrow on theaters nationwide! And it doesn’t end there, she’ll come for you!